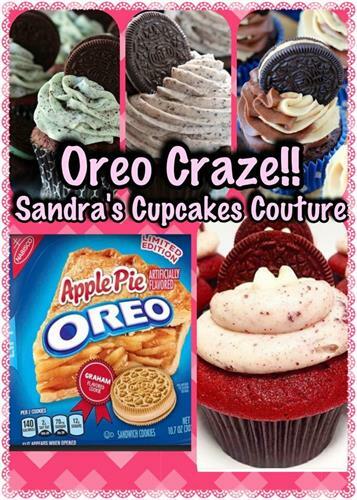 My name is Sandra and I run an “at home” cupcake business. 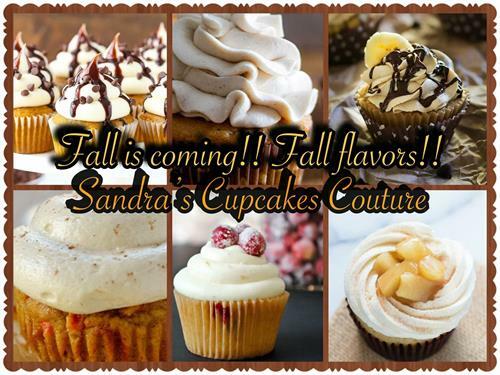 I specialize in gourmet cupcakes that include unique flavors. Everything is fresh, baked from scratch, and baked to order. 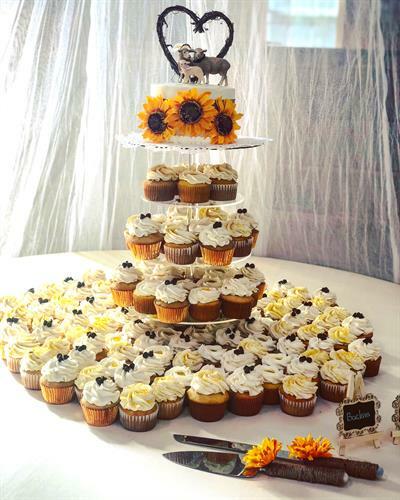 I also love doing cakes (per request) and LARGE beautiful Cupcake Towers for special events (ie: birthdays, weddings).